Father’s Day is quickly approaching. Don’t get stuck buying your dad another pair of socks this year. We’ve gathered a list of unique gifts to help you get your dad the gift he deserves. 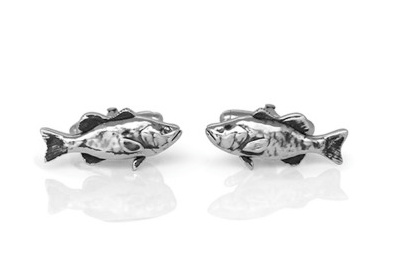 These handmade Gone Fishing cufflinks from Studio1098 are the perfect gift for the dad who loves to fish but also likes to dress sharp. Rent your dad his dream car for the day through Turo. 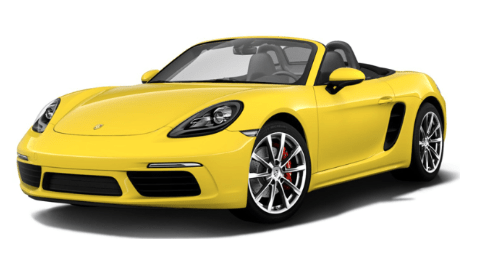 The online car rental marketplace allows you to borrow the right car for your needs and wants. 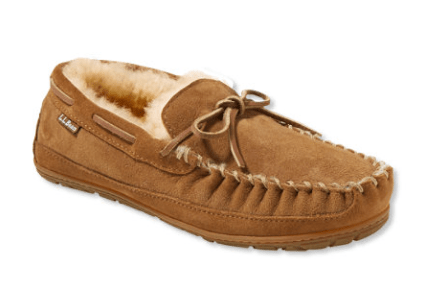 Help your dad keep his toes warm and comfy in these shearling moccasins from L.L. Bean. The slippers come with L.L. Bean’s 100 percent satisfaction guarantee and they ship for free. Dad’s work hard and they deserve to relax. This hammock can pack away easily making it perfect for camping. It also has an add-on heater to keep dad toastie on those chilly evenings. 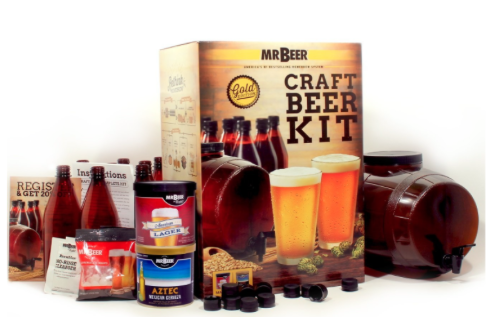 Perfect for the dad looking for a new hobby, this at home beer kit comes with everything a first-time brewer needs. This Father’s Day, treat the number-one-man in your life to one of these gifts to show him how much he means to you. Have any other awesome gift suggestions? Let us know in the comments!